Just yesterday, Mark V posted on how the gravel and adventure niche was driving new product like road used to do. That post was on pedals and today Hutchinson announced the ElevenSTORM. That’s their all-around best compound, 3 years in development, and now available for tubeless. It’s important because Hutchinson offered us tubeless, actually pioneered it, before it was cool or worked that well. Now with larger tire volumes and lower psi on a mixed surface, we have a high-quality brand name producing more choices than ever. The new ElevenSTORM® compound comes with energy and violence and will erase along the way all the doubts about the possibility to combine in one compound devastating performances in all the fields. Aggressive press release hyperbole aside, the association of Level 11 on the Beaufort scale (a measure of the maximum level power of a storm, before hurricane grade) underlines the extreme side and ultimate performances of this new compound from a company who’s been making bicycles tires since 1853. While the new 11STORMS are limited to a max size of 28s, I have demo tires coming in 35s and 38s from their gravel/cx categories. What Hutchinson didn’t share today were any 650b sizes. That’s not their thing, and ok, we’ve got Donnelly’s new CDG for that. 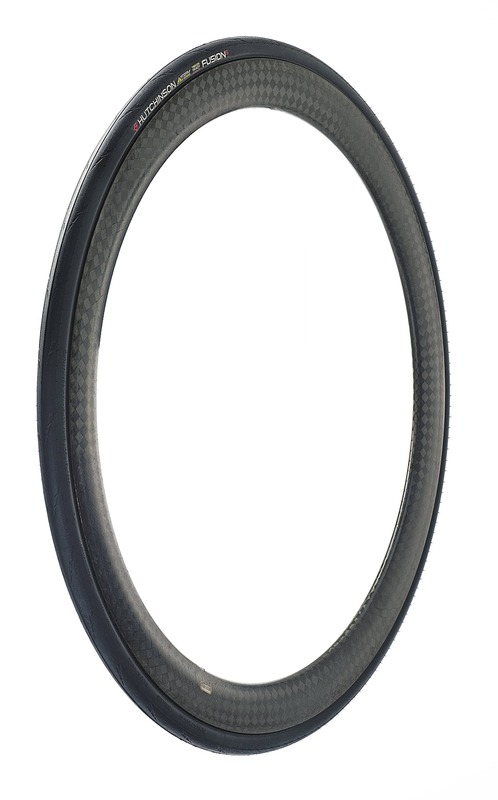 When I raced CX, Hutchinson was always my fav and I expect I’ll like these new tires just as much. I also encourage you to switch over to tubeless, the tech is more mature than it was for the early adopters like us here in the Pacific Northwest. In the 700×28 size, the Fusion5 Performance 11storms weight 220gs and cost about $50.00. Find the 11sStorms at a dealer near you or on Amazon when available. 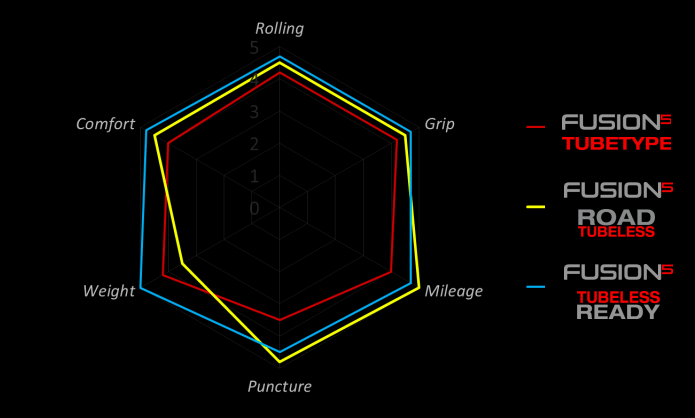 The story is dated for the tire tech, but I wrote about their Sectors back in 2013. The Sectors were and are still an excellent tire.